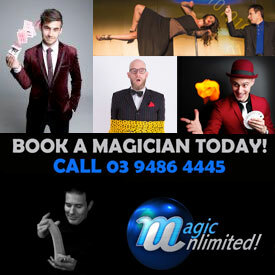 The Great Armando is one of Australia and Italy’s most loved and experienced children’s illusionists. 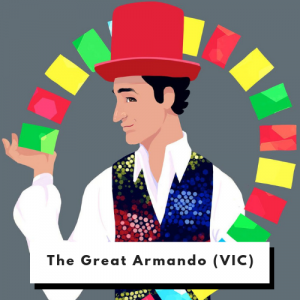 Beginning his career as a medieval knight in castles across Europe over ten years ago, The Great Armando has since graduated into fully fledged wizard and has brought his magic across the seas to the mystical land of Oz. 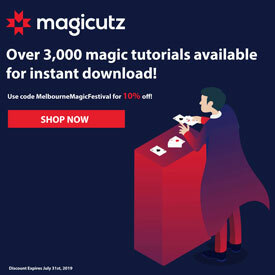 One of the few dedicated children’s illusionists, The Great Armando has featured in Vogue Uomo as one of Italy’s most popular magicians, has performed for large corporations as well as charity organisations, such as Starlight Children’s Foundation, Cancer Council Victoria, and the Make A Wish Foundation. 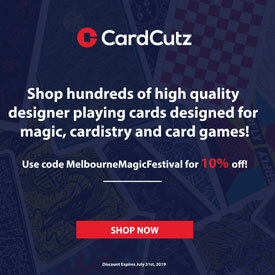 In 2019 Armando was awarded the prestigious ‘Children’s Magic Show Award’ at the Melbourne Magic Festival for his show ‘Suitcase of Wonder’. 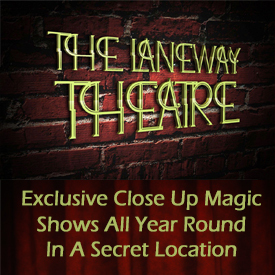 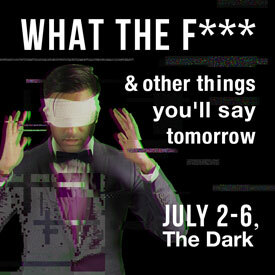 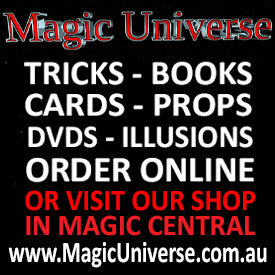 Armando is bringing his award wining show back to The Melbourne Magic Festival this year.